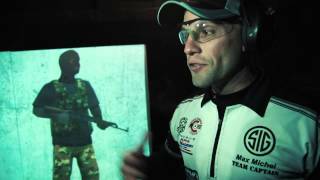 The Laser Shot Virtual Shoothouse (LVS) Courseware simulates a state-of-the-art, realistic, close quarter engagement scenario with life-sized 3D character models to mimic the life-like movements and reactions to that of real humans. LVS incorporates an easy to use and intuitive user interface allowing the instructor to quickly manipulate and configure the training system from the operator station. 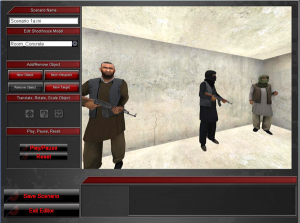 The LVS Courseware allows for the authoring of scenarios and offers an extensive after-action review capability which provides detailed data on shot placement. 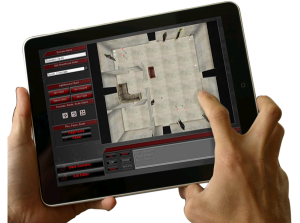 LVS is designed to be used with Laser Shot’s CQB Virtual Training System for multiple room engagement but can be downsized for individual screen simulators if required.